Twenty years and countless laughs later, GMA Network’s award-winning comedy/gag show Bubble Gang continues to bring viewers a bagful of fun and have them rolling over with laughter. Being the audience’s well-loved source of weekly amusement, Bubble Gang celebrates their anniversary with the theme “I Am Bubble Gang” (IMBG). 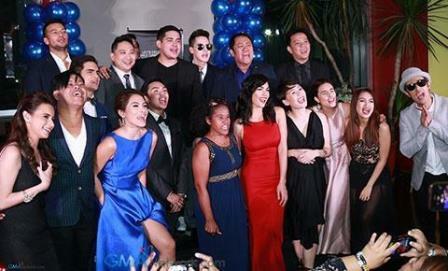 Through its theme, Bubble Gang wants everyone to know that the show encompasses not just the cast, the staff, the network, but the lives of all the Filipinos who watch the show as well. Since Bubble Gang is not just a comedy program but a reflection of a Filipino way of life, they have created characters, punchlines and taglines to testify their oneness with their viewers. Indeed, we all have our own “Yayas”, “Tata Linos”, “Antoniettas”, and “Mr. Assimos” in our lives. Bubble Gang has been running for two decades now and is the only comedy show in Philippine TV history to have lasted this long. According to the team behind the program, their longevity was an unforeseen but welcome occurrence. However unexpected, they found themselves a dream that has become a reality. 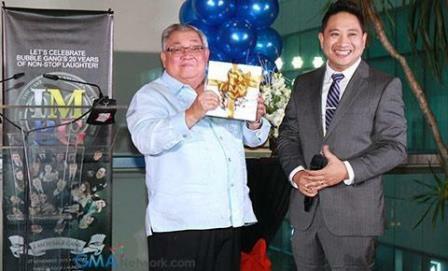 As part of their anniversary celebration, Bubble Gang preps up a commemorative gag book titled, IMBG: I AM BUBBLE GANG (The Bubble Gang 20th Anniversary Commemorative Comedy Chronicles) dedicated to the viewers who continue to give an overwhelming support for the show. Another something to look forward to is the in-depth documentary to be aired this Friday (November 27). In coordination with GMA News and Public Affairs, led by Ms. Jessica Soho and Mr. Mike Enriquez, the documentary will provide a glimpse of all the important aspects of the show including the cast and staff, and how the show directly affects the lives of the Filipinos. It will also showcase a side of the show that is rarely seen on the screen to let the audience feel how important they are to the success of the show and to express how privileged they [Bubble Gang] are to be part of this event. 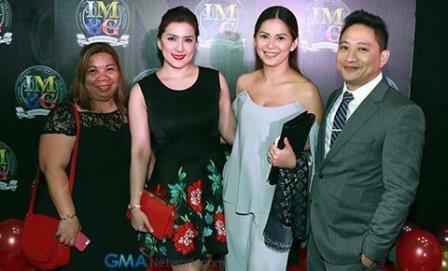 *Photos were courtesy of GMA Network. 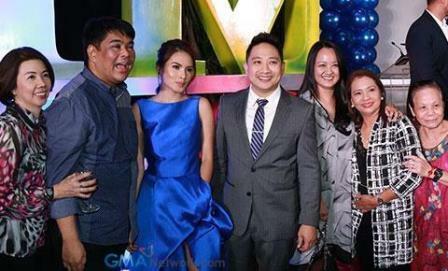 Tagged: Anniversary, Bitoy, Bubble Gang, Bubble Gang 20TH Anniversary, Gag Show, GMA-7, IMBG20, kapuso, Michael V.